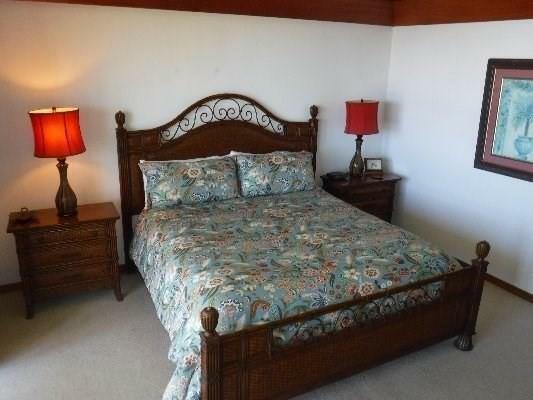 Recently upgraded furniture package and remodeled master bath. 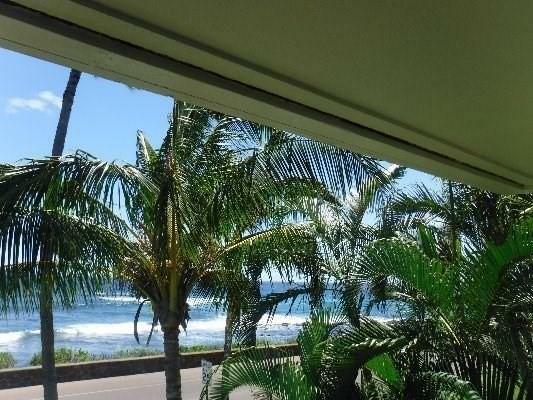 Rare corner unit offers additional side louver windows and lanai providing both excellent light and amazing trade wind breeze. 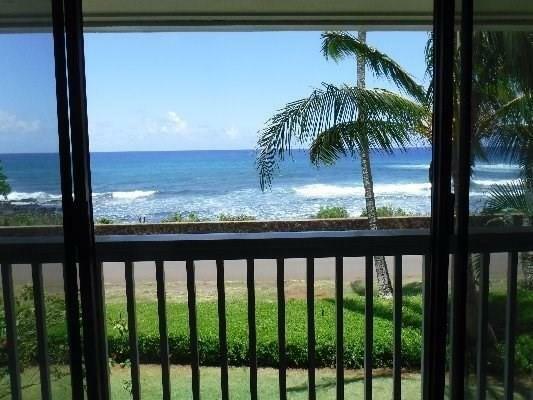 Ocean views are spectacular from both living room and mater bedroom. Ocean view (1,837 sqft) front row view units with a quite corner location are getting rare. 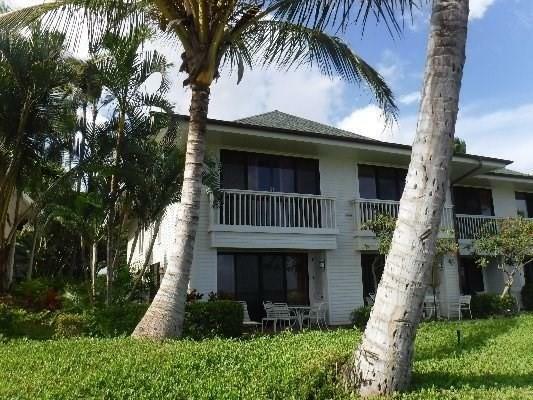 Listing courtesy of Kauai Surf Properties Llc.